In 2018 Spain will join the HaBaWaBa International Circuit. Waterpolo Development has come to an agreement with the Real Federación Española de Natación (RFEN) to promote waterpolo events dedicated to Under 12 and Under 10 categories in Spain. 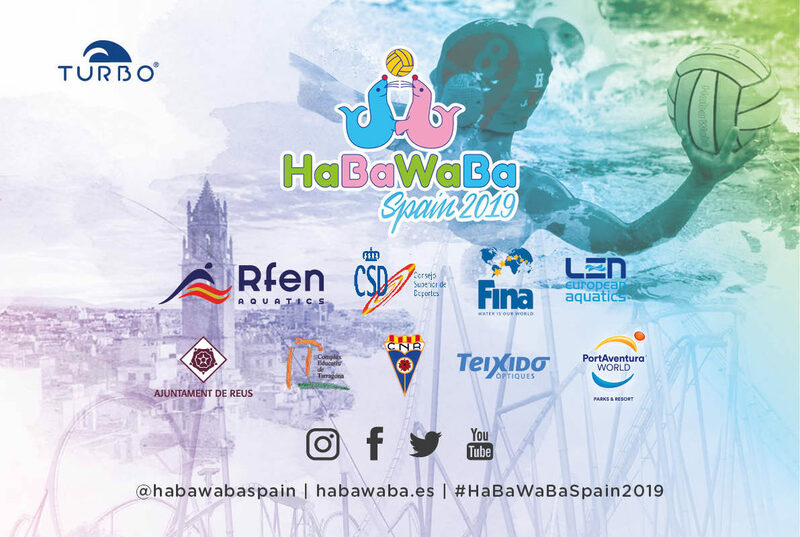 After a successful first edition of the HaBaWaBa Spain running alongside the European Championships in Barcelona, with 44 teams from 9 different countries, the RFEN organizes the second edition the Festival. It will take place in Reus (Tarragona) and will include a day full of fun at the theme park PortAventura Park. 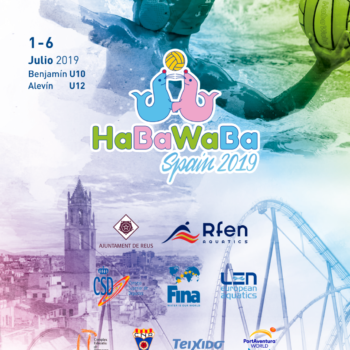 As a new feature this year some of the U12 and U10 tournaments in Spain will be homologated as HaBaWaBa Spain regional tournaments, adopting its philosophy and format. 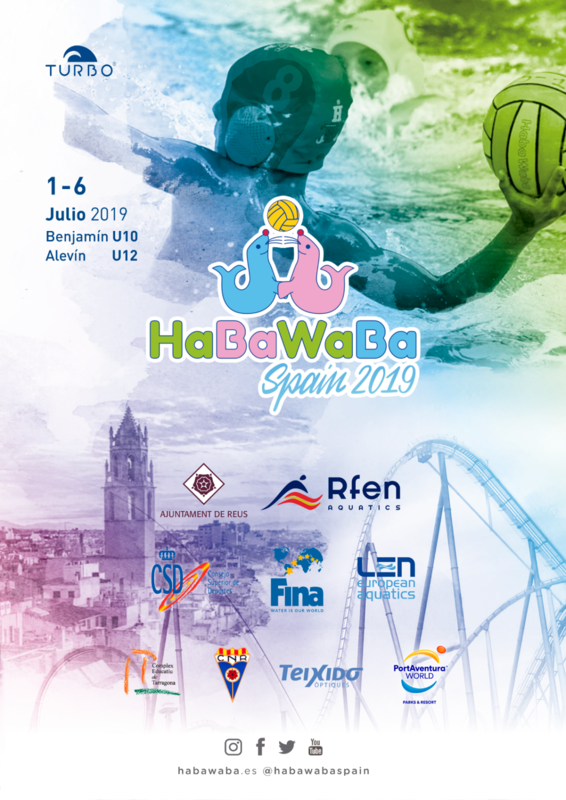 All these tournaments will lead to the big Festival that will be held from July 1 until July 6, 2019 in the Club Natació Reus Ploms. Registration is now open on the official site of the HaBaWaBa Spain.